Substratum (SUB) is a cryptocurrency that's determined to decentralise the web. So what does that mean for you? And will this technology succeed? In this Substratum cryptocurrency review, we'll look at the pros, cons and potential of SUB coin. Disclaimer: I have no affiliation with SUB cryptocurrency. There's no affiliate links or ads in the review below. 1. What Is Substratum Cryptocurrency? 2. What Problem Does Substratum Coin Solve? 3. 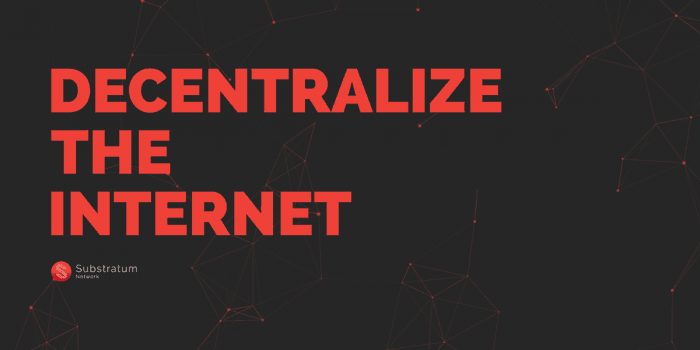 Could Substratum Create A Decentralized Internet? 4. 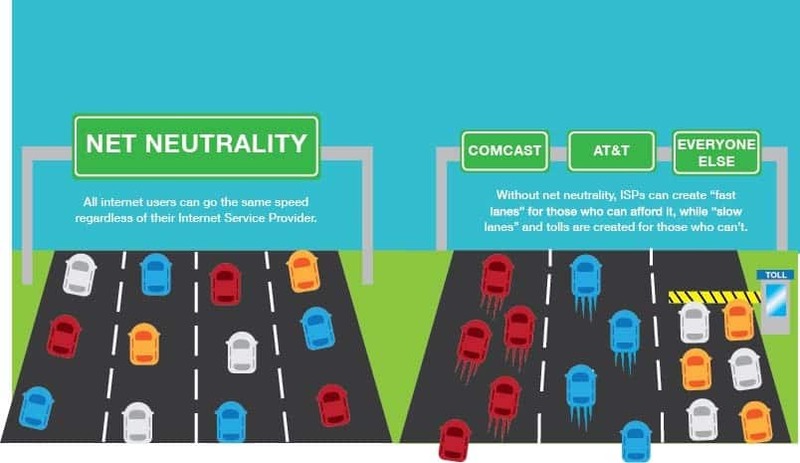 Will SUB Support Net Neutrality? 5. How Does A Decentralized Network Work With SUB Coin? 6. Is There A Substratum Beta? 7. What’s Your Price Prediction For Substratum? 8. How To Use Substratum? 9. What Is The Use Case Of A Substratum Token? 10. Is There A Substratum Coin Burn? 11. Could You Tell Me About The Substratum ICO? 12. What’s In Store For The Substratum Roadmap? 13. Is There A Substratum Wallet? 14. Is Substratum Cryptocurrency A Good Investment? 15. Is Substratum A Scam? 16. ​Is Substratum Cryptocurrency A Bad Investment? 17. What’s The Difference Between Substratum Vs Golem? 18. What’s The Difference Between Substratum Vs Tron? 19. What’s The Difference Between Substratum Vs TOR? 20. What’s The Difference Between Substratum Vs Skycoin? 22. What’s The Difference Between Substratum Vs A VPN? 23. Where Can I Find The Latest Substratum News? 24. What Is Substratum’s Price? 25. Do You Have A Substratum Chart? 26. Where Can I Find The SUB Coin Website? 27. Where Can I Find The Substratum White Paper? 28. How To Buy Substratum Cryptocurrency? 29. How Does Substratum Mining Work? 30. What Is A Substratum Node? Substratum cryptocurrency is basically a way of accessing the internet securely, without any third party censorship. It's a similar technology to a VPN or TOR. But the biggest difference is that your internet connection is secured privately with cryptography and blockchain technology. 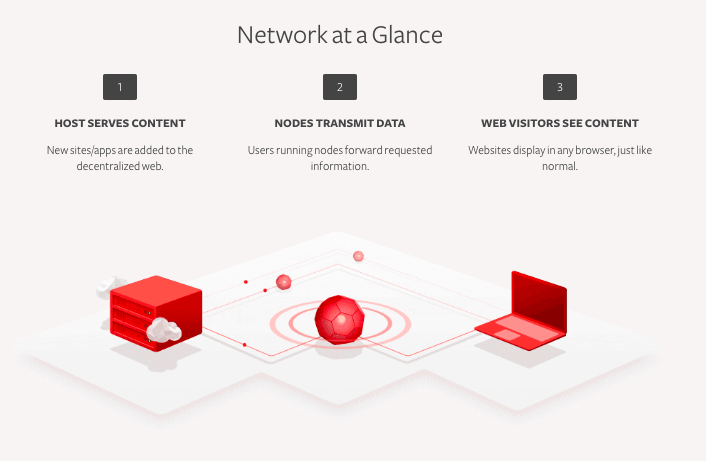 Substratum network: This is the blockchain network that allows you to browse the internet anonymously without censorship. SUB: SUB is the trading symbol for Substratum. Substrate: This is the actual currency that transacts on the network. Substrate Network Machine: This is the computer that verifies Substrate transactions on the network. Anyone can install Substratum's software and turn their computer into a network machine. Pro Tip: Want to learn more about privacy and cryptocurrency? 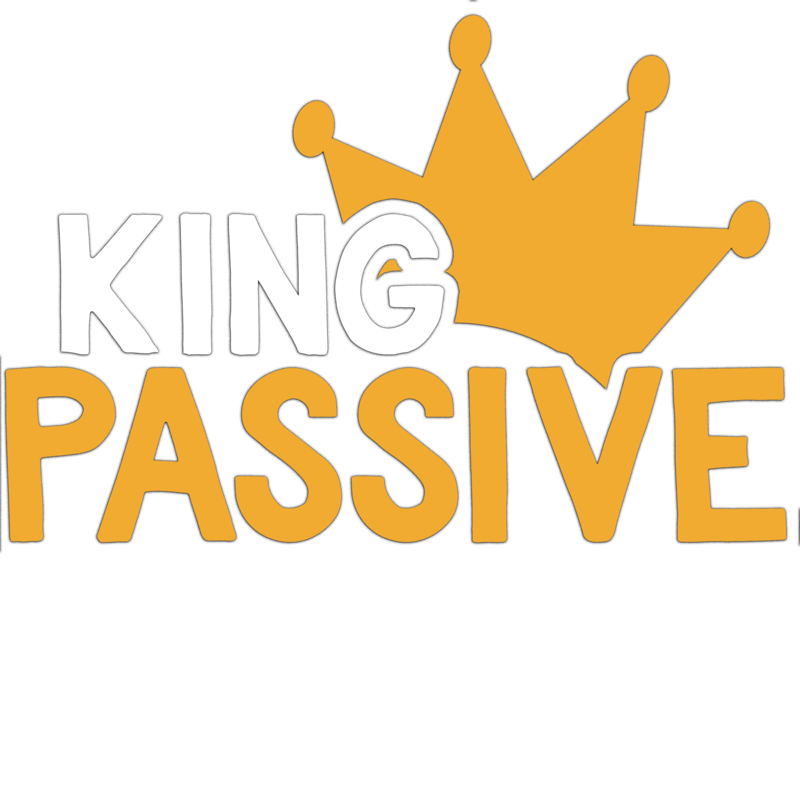 Check out my list of the top 28 privacy coins here. 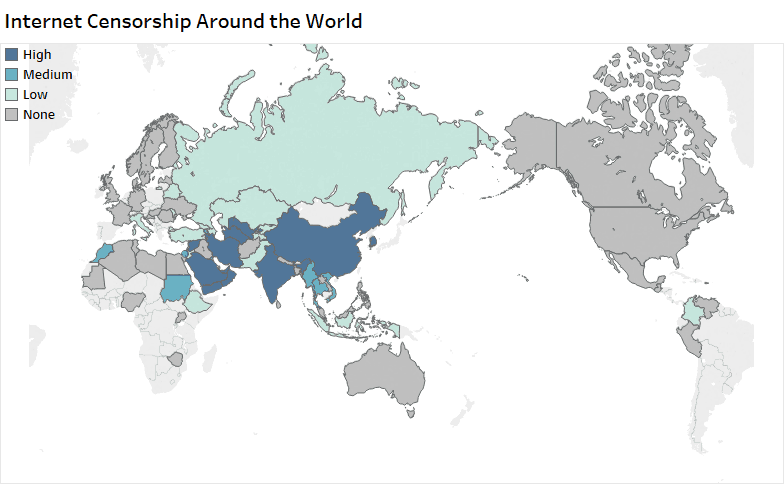 So it might surprise you but there are still countries around the world where the internet is censored. That means content isn't distributed freely. Instead, it's censored and many people are just a shown a form of the internet that isn't the exact truth. In North Korea, only 4% of the country has internet access. Plus, every website is under Government control. Obviously that creates issues because all of the web based media consumed by North Korean citizens can be manipulated. In China, every keystroke is recorded. That means every email, chat and message is monitored by the Government. Even Google, Twitter and YouTube are banned in China. Punishments are pretty severe if you're caught violating their internet censorship rules, including jail time and fines. Under Yarovaya Law, every telecom company and internet service provider has to store all of their user's communications for up to 3 years. Bloggers even face violence and prison time due to the content they're producing. Plus in the last 10 years, there were 200 cases of violence against bloggers in Russia and 115,000 cases of internet censorship in 2017 alone. With Substratum, you can access restricted websites anonymously. So SUB coin allows you to bypass the problems of internet censorship listed above. If all goes to plan, then yes. But of course, this all depends on the success of their technology. Substratum's designed to make the web decentralized. Plus you don't need any special software to use it. So you can simply install their add-on to your internet browser, and start surfing the web. That means you don't need any technical knowledge to set it up. In fact, they actually mention in their white paper that this software is specifically designed for users who aren't technically savvy. Substratum works for most major web browsers including Safari, Firefox, Chrome and Internet Explorer. You can also verify transactions on the substratum blockchain. This turns your computer into a node. If you choose to use your computer as a Node, you'll be rewarded with SUB coins for every transaction you verify. So net neutrality is basically where everyone is treated equally on the web by their internet service provider. Let's say Hulu and Netflix are competing for subscriptions to their video content. Now to gain a competitive advantage, Hulu could pay their internet service provider a bit extra to speed their website up or even slow Netflix's website down. In this case, customers would rather stream videos from Hulu - rather than face frustrating loading times from Netflix right? So this creates a market where corporations with the most money can squeeze their competitors and control the web. Substratum's software allows everyone to be treated equally and fairly on the web. That means websites are rewarded for producing great content - rather than sabotaging their competitors loading speeds. Censorship: Substratum's software allows you to access restricted websites that are usually blocked e.g. you could access Google in China. Geolocation: SUB's software automatically finds the right Substratum network machines based on your location. This means you'll get an optimised loading time and the lowest amount of latency. Privacy: Users of Substratum can access the web confidentially. So they no longer have to worry about third parties spying on their private data. This is secured via cryptography. Ease Of Use: Setting up privacy software like a VPN or TOR on your computer isn't easy. With Substratum, you just download their browser add-on and surf the web. There's no technical skills required. Pricing: Hosting content is big business. In fact, Amazon's AWS makes $3.5 billion per year from their service. Substratum's model could be cheaper for content producers, because websites will pay for each user access request rather than minute by minute to host content. Open Source: Programmers can download their SDK and contribute to the development of SUB's blockchain. Yes, you can download their beta software here. It's available for iOS, Linux and Windows. Substratum's price all depends on adoption. You see, Substratum's network is peer to peer. So the more peers there are, the better their network works. With that in mind, their technology is still in beta. That means there will still be a lot of bugs in their network and it's not ready to scale up just yet. Plus the cryptocurrency market has struggled this year. So I really don't expect Substratum's price to reach anywhere near their previous all time high, over the next 6-12 months. Check out the demo below of how Substratum works. Substratum is a privacy software that decentralises the web. So you may be wondering what SUB coin is actually used for? After all, why would you need a cryptocurrency for this when TOR and VPN's already do the job? To understand how the coin works, you need to understand what a 'request' is. Every time someone opens a website on the Substratum network, it's called a request. The blockchain is peer to peer. So requests on the Substratum network are processed by computers - that could be your laptop or a Mac for example. Anyone can setup their computer to process requests. Note: The actual cryptocurrency that runs on the Substratum network is called Substrate. Substratum has already hosted a couple of 'token burn parties'. This is part of their strategy to gradually increase the value of tokens over time. They're basically burning excess tokens. What are excess tokens? Why are Substratum burning tokens? Token burns are quite normal in the cryptocurrency industry. They're designed to increase the value of the token, by the law of supply and demand. If there are less tokens to trade, each token gains more value (in theory). Tokens are sent to a wallet with no private key. That means they can no longer be transacted on the network. How is their $13.8M funding going to be spent? 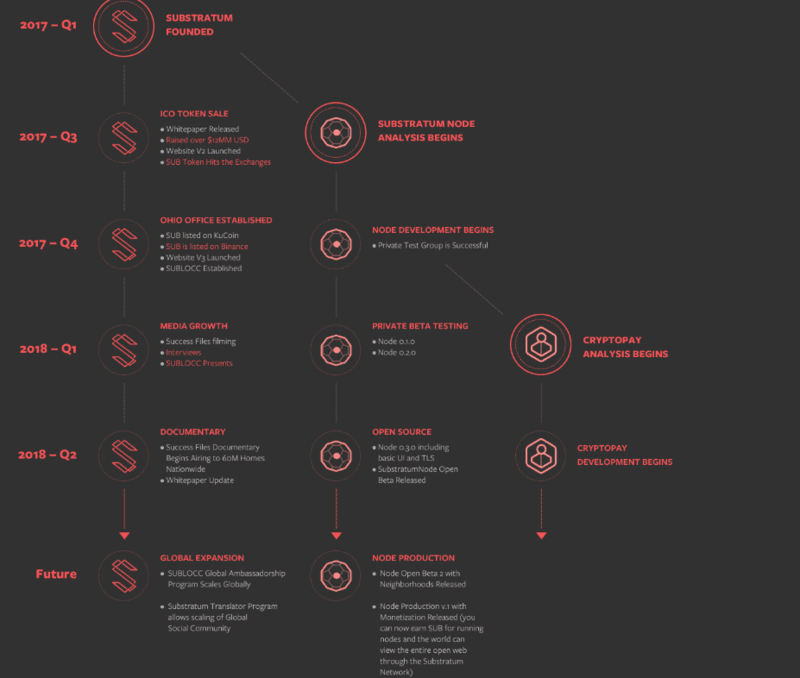 Substratum haven't released a detailed roadmap yet, but you can check out their basic one below. Substratum is an ERC20 token. So you can store SUB tokens in any Ethereum compatible wallet. Useful: Check out my guide to hardware wallets for some tips on how to store your cryptocurrency securely. Whilst I wouldn't describe their technology as a scam, Substratum cryptocurrency isn't perfect. And whilst I like the concept of their technology, I'd be very wary of investing in them. They've paid YouTubers to promote their product. In fact, Data Dash announced he received $300k to promote Substratum. Their marketing campaigns aren't very professional. Even their YouTube videos are low budget. If you're a user in remote parts of the world, and there's no Substratum network machines located near you, your internet speed is still going to be slow. Competing secure networks like TOR already have a lot more content and millions of users. I'm not sure how Substratum will compete on that level. Substratum's technology is relatively untested. There are going to be bugs, errors and mistakes on the network as part of their Beta. There's a lot of confusion between Golem (GNT) and Substratum cryptocurrency. The biggest difference is that Golem is a cloud computer, whereas SUB is a decentralized network for browsing the internet. So they have two completely different use cases. Whilst they're both focused on decentralization, Tron cryptocurrency solves a different problem compared to Substratum. So Tron's more like a decentralized social media network. Whereas Substratum has similar properties to a VPN. They're kind of like 2 different pieces of the same jigsaw. So TOR is another type of software you can use to connect anonymously to the internet. It basically conceals your identity from anyone else on the web. And it was originally created by the US military. In fact, cryptocurrencies like Bitcoin and Monero are mostly used on the dark web already. So how is Substratum different to TOR? Skycoin is often compared to Substratum, but again they're not really competitors. Skycoin is focused on bandwith, whereas Substratum is focused on web hosting. However, they're both contributing towards the common goal of net neutrality and web decentralisation. So they overlap but they're still very different projects. Virtual Private Networks (VPNs) are a big competitor to Substratum. Bypassing censorship and anonymously browsing the web. Usually, you have to pay a subscription fee to use a VPN. You can find SUB's latest price here. 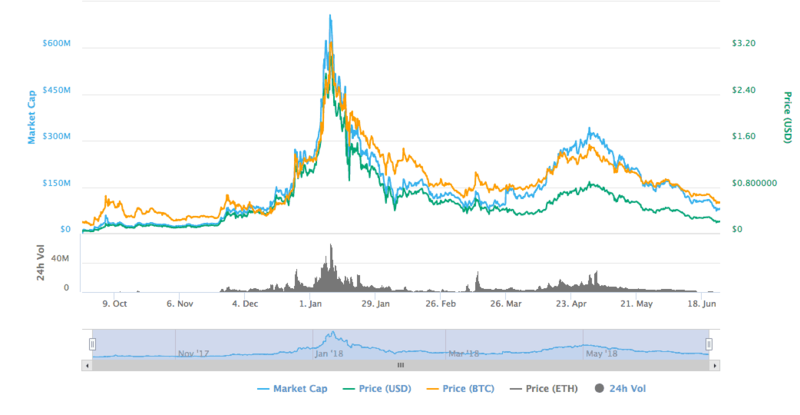 Here's a chart of Substratum's price history. Here's a link to their white paper. As a top 100 coin, Substratum is listed on most major exchanges including Binance, KuCoin and OKEx. You can't actually mine Substratum in the same way you would mine Ethereum or Bitcoin. Instead, you earn SUB tokens when you setup your computer as a node. It's a more energy efficient alternative to cryptocurrency mining. The other problem with mining is that you usually need to invest in hardware, a mining rig and a pool. So cryptocurrency mining is quite resource intensive. With Substratum, you just install their software, setup your laptop as a node and earn tokens for being part of their network. Useful: Check out my guide to the best cryptocurrencies to mine here. So with Substratum's node software, you earn tokens for helping others use the network. In the same way that Bitcoin miners are rewarded for processing transactions, Substratum nodes are rewarded for delivering content.